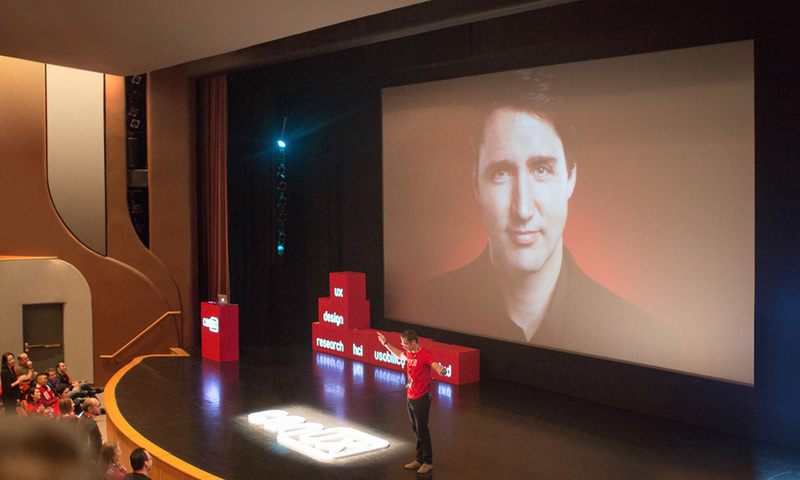 CanUX is a yearly design, UX, and technology conference dedicated to providing fascinating speakers from around the world in Canada’s historic capital city of Ottawa. Commissioned to create the likeness for both the 2014 and 2015 lineup of keynote speakers, including: Aaron Draplin of DDC, Abby Covert of the IA Institute, and Louis Rosenfeld of Rosenfeld Media. The style has evolved over time and its execution is evident through the first project called Facebook Friends. An article of theengagement with CanUX was written for the conference—it speaks to my background and the simplification process of the illustrative style. Blog post written for CanUX, "Michael Nÿkamp, The Face Behind The Faces"
Need custom avatars for your company? Let's talk.